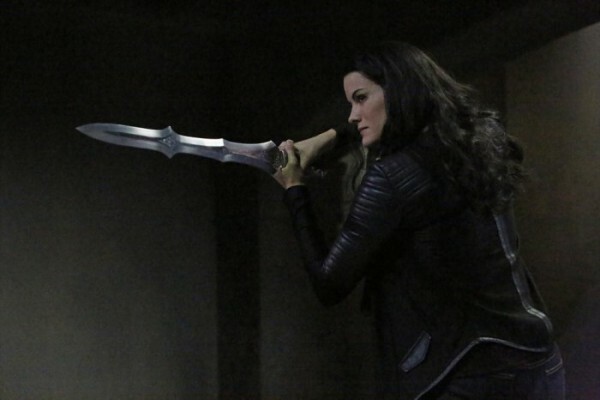 Dear Marvel’s Agents Of S.H.I.E.L.D. : I’m breaking up with you. 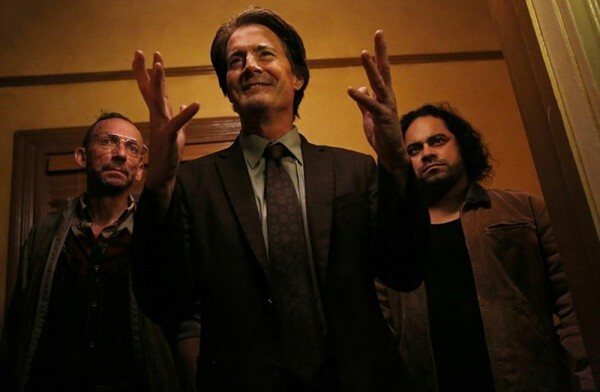 It’s the SHIELD Eagles vs the Slicing Talons as Cal (Kyle MacLachlan) collects a rogue gallery to draw Coulson (Clark Gregg) into battle. 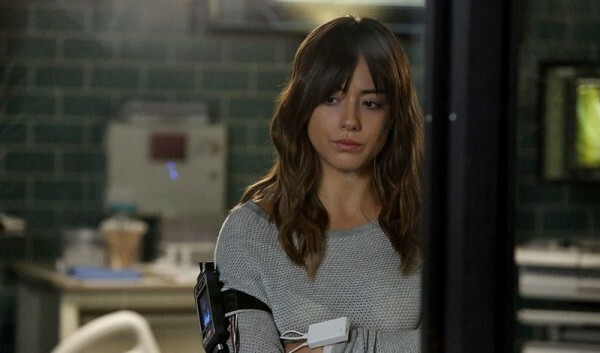 The truth about Skye’s (Chloe Bennet) new powers come to light as an Asgardian character returns. 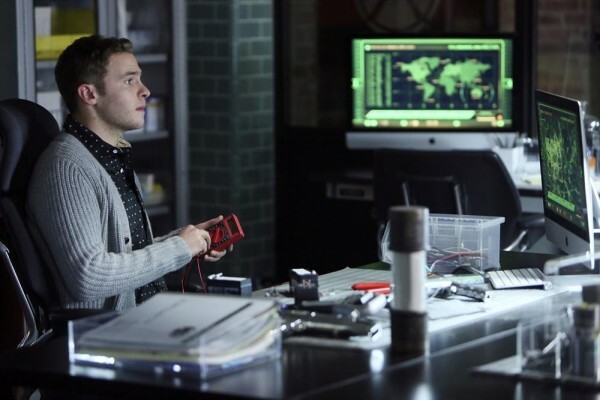 After more than two months off the air, Marvel’s Agents Of S.H.I.E.L.D. returns to deal with the titular ‘Aftershocks’ of its fall finale. The third month of 2015 is on our doorstep, which means a smattering of new shows to entertain us. Tired of the winter weather yet? 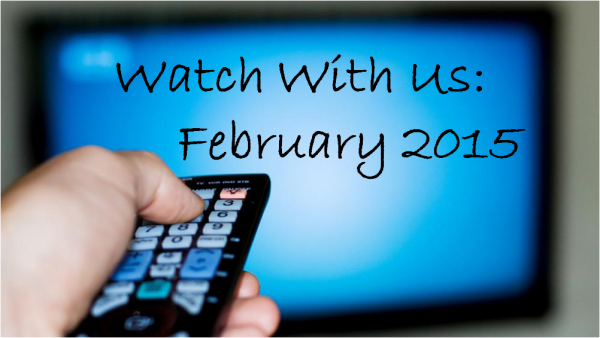 The only good thing about February is that there’s lots of television to watch as you hunker down at home.